11.02.18 Champions Row, the new main entrance to the TD Garden, opened to the public yesterday following a private dedication ceremony attended by local dignitaries, the ownership team, contractors, and design consultants. 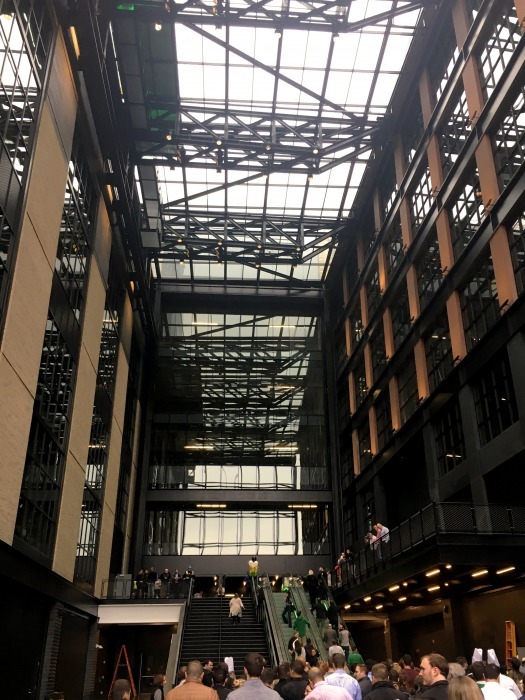 The opening represents a major milestone in the completion of the Hub on Causeway, one of the country’s largest mixed-use development projects. The project of a lifetime for many of those involved, LeMessurier is proud to have served as the structural engineer of record for all three phases of the Hub, including the design of three towers in addition to the unique structure of Champs Row and podium component seen here. 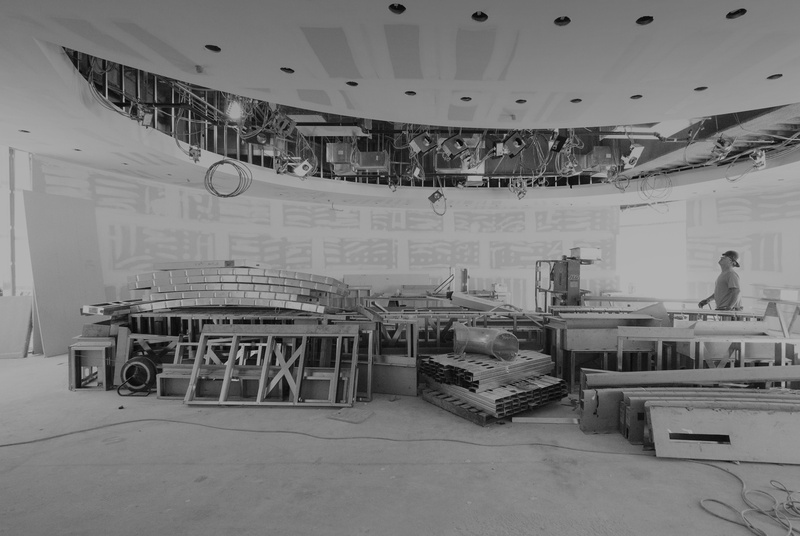 The total project planning is decades in the making going back to the design of the TD Garden, over 25 years ago, which is another project that LeMessurier is proud to have served as the structural engineer of record. 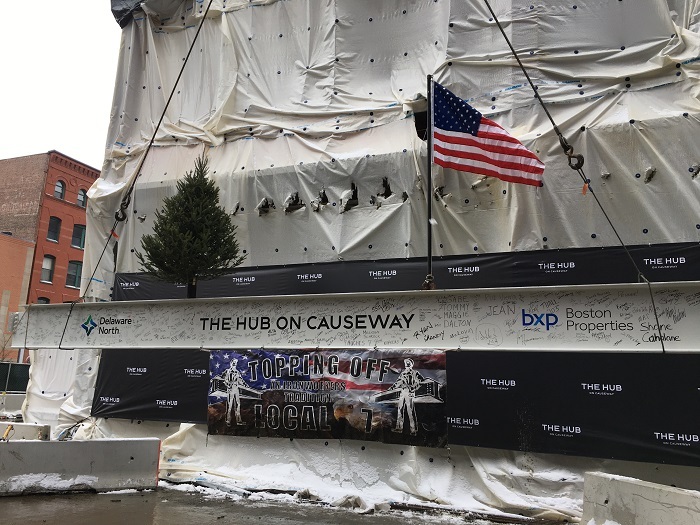 03.01.18 LeMessurier attended the recent topping off ceremony for the podium phase of the new Hub on Causeway development. The Gensler-designed project is located prominently on the site of the old Boston Garden on Causeway Street. The podium building will include movie theaters, a supermarket, creative office spaces, retail, restaurants, an entertainment venue, the new main entrance serving the TD Garden sports complex as well as the MBTA North Station transit hub. The topping off signals a major milestone for a development that will subsequently include residential, hotel and office towers to be constructed on top of the podium.